Pet Formula Carpet Cleaner Moist Powder, 18-oz. 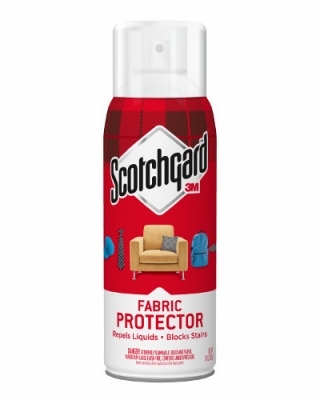 Extra Strength Carpet & Room Odor Eliminator/Deodorizer, 30-oz. 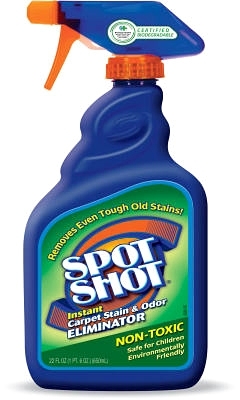 Carpet Stain Remover, Foaming, 18-oz. 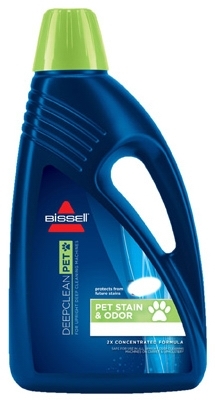 Carpet Shampoo, Steam & Extractor, 1-Gal. 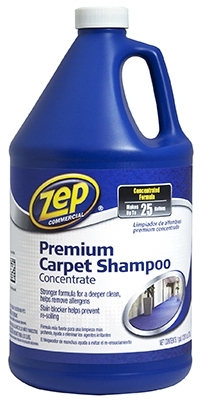 Carpet Shampoo, Steam & Extractor, 64-oz. 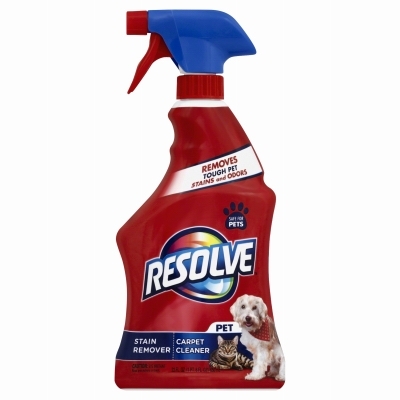 One Step Carpet Cleaner, Aerosol, 22-oz. 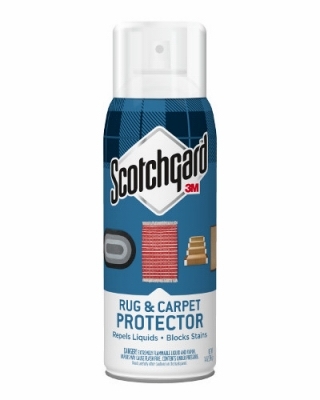 Carpet & Room Deodorizer, 32-oz.